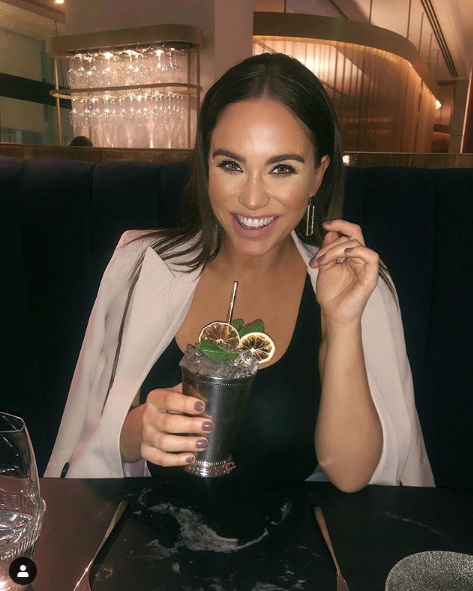 Rumours that Vicky Pattison has split from boyfriend Ercan Ramadan have been nipped in the bud after the Geordie Shore star flaunted snaps of the couple’s cosy dinner date last night. 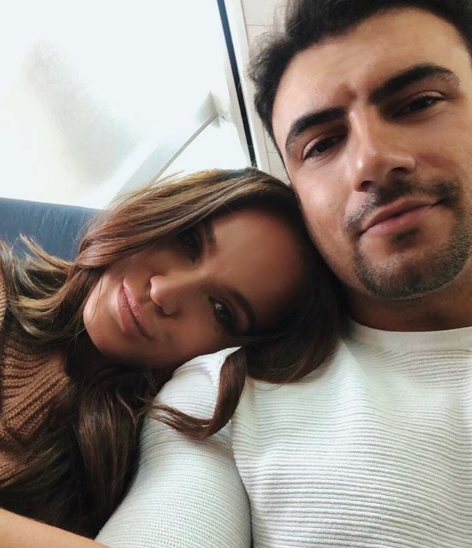 The pair headed out to VIVI in London’s West End, where Vic, 31, took to Instagram to share the deets of their dining experience. Their night out comes after reports that the couple had split last week, as it was revealed that the Newcastle native had decided to call quits on the relationship. A source said: ‘Vicky has decided to call things off with Ercan because it was all moving too quickly. Vick’s has had a rough time when it comes to finding love, ending things with ex-fiancé John Noble, 30, last year amid cheating claims. However she began dating Ercan just months after the heart-breaking split. 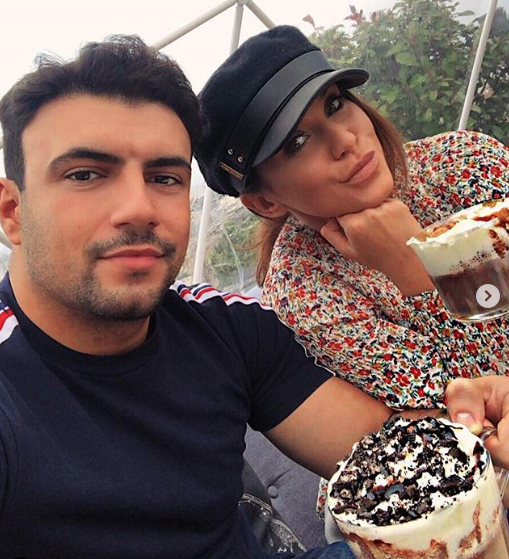 Vicky put the break up speculation to bed last night, making sure she shared the moment she and TOWIE bae Ercan clinked their glasses in a toast, showing their romance to be very much alive. The former Queen of the Jungle was sure post a glam selfie too, posing up a storm, with a fruity cocktail in her hand and big smile on her face. The telly babe captioned the image: ‘Such a wonderful night in @vivirestaurant lastnight!!! Vicky’s loyal fans took to the comment section to make sure she knew just how fab she looked.